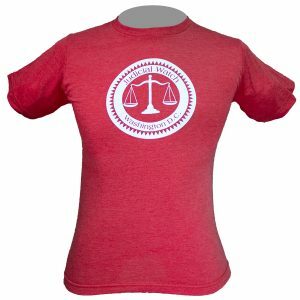 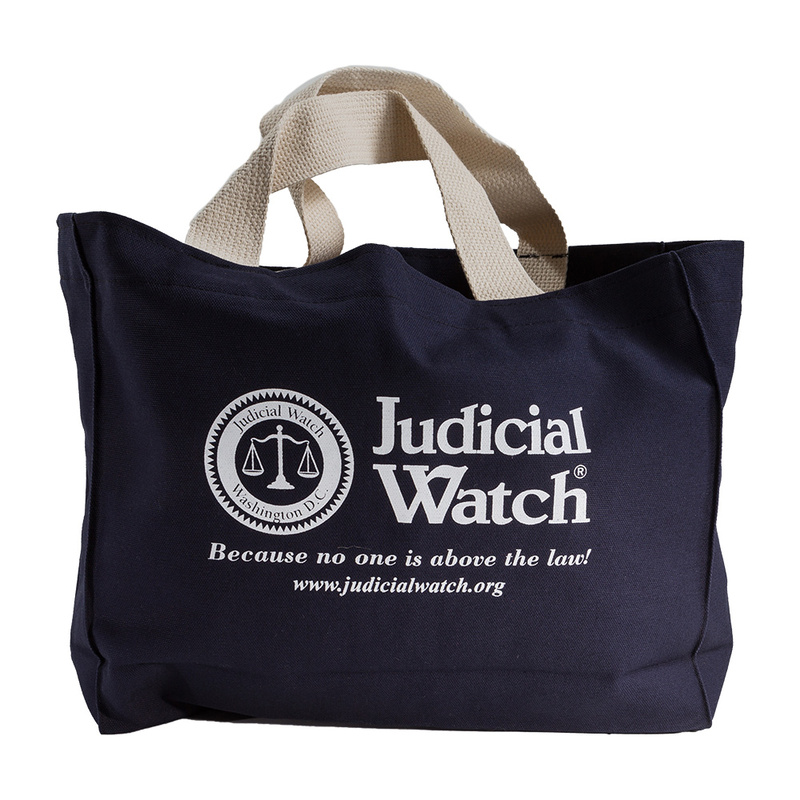 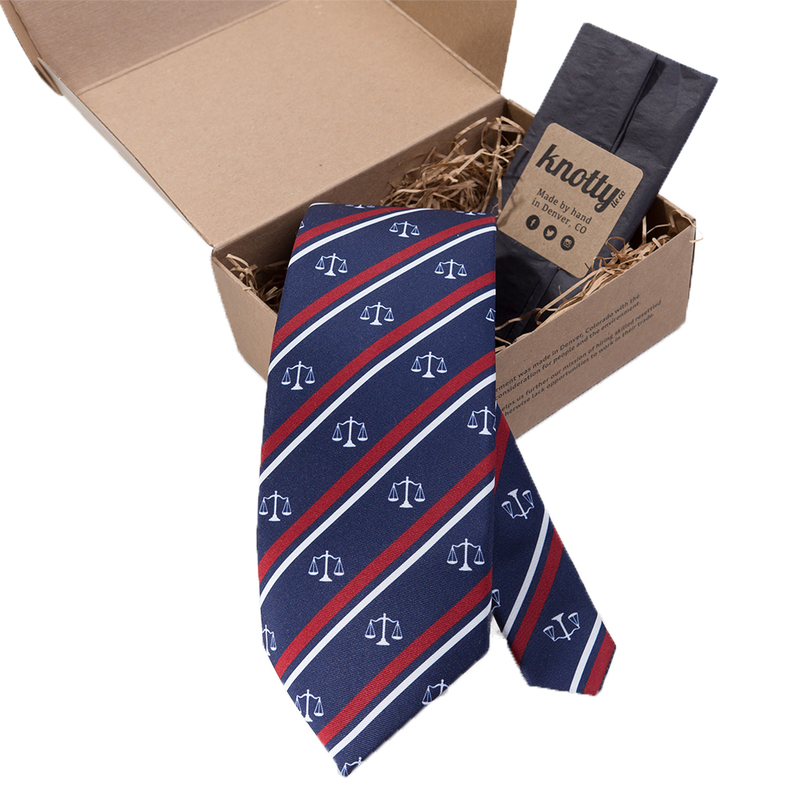 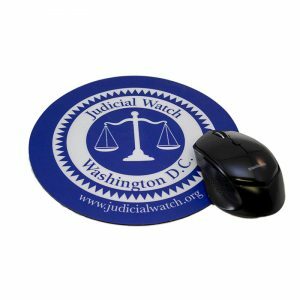 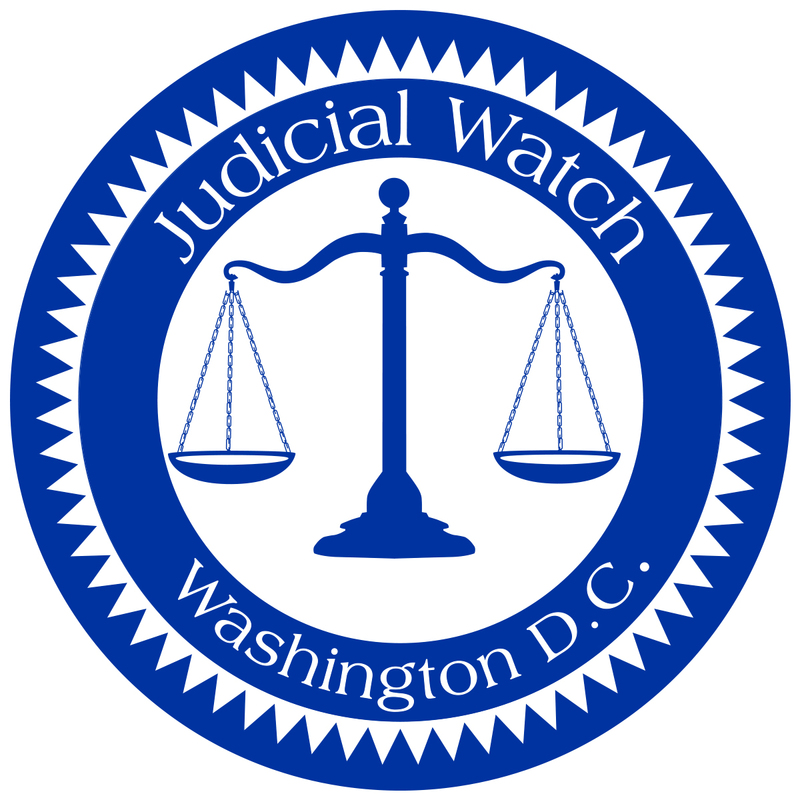 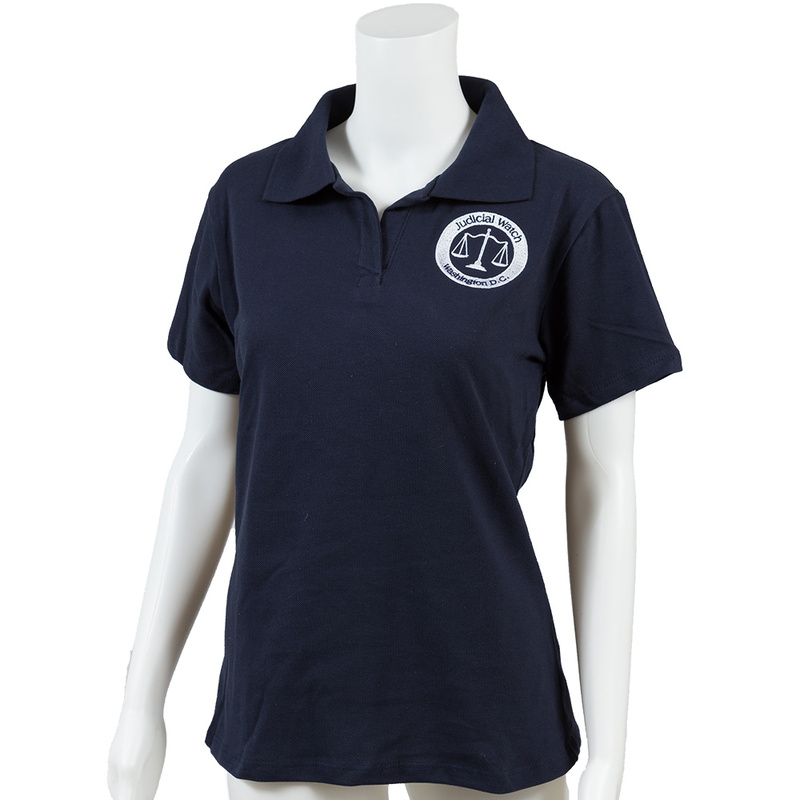 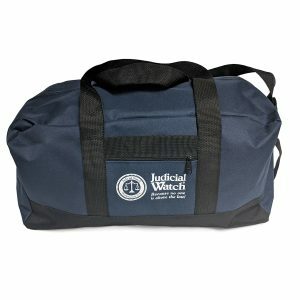 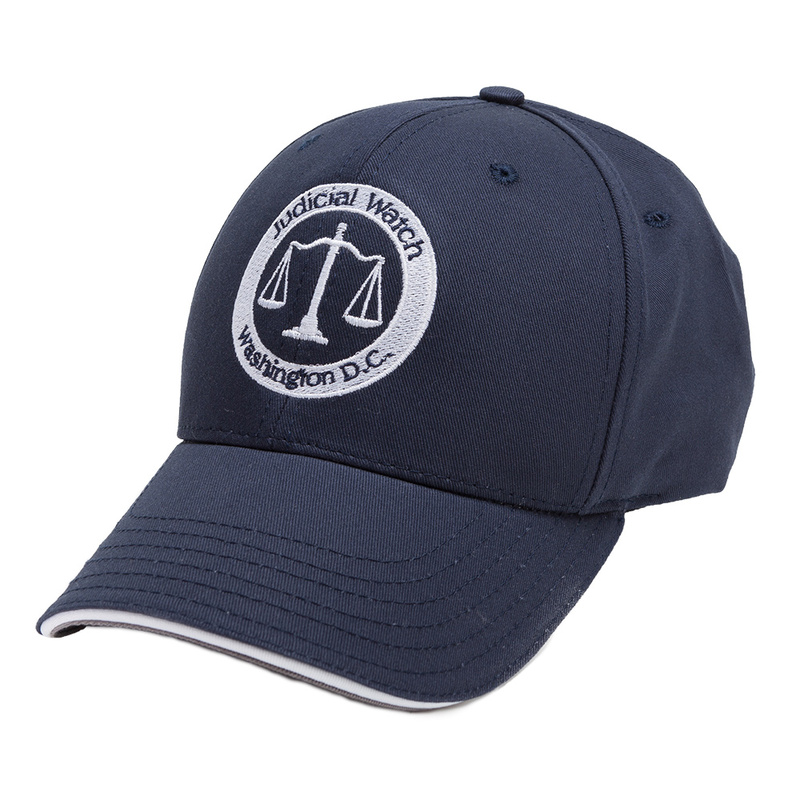 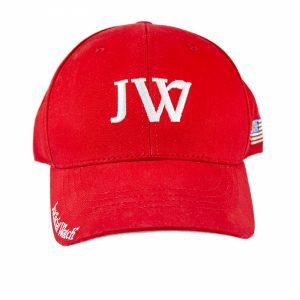 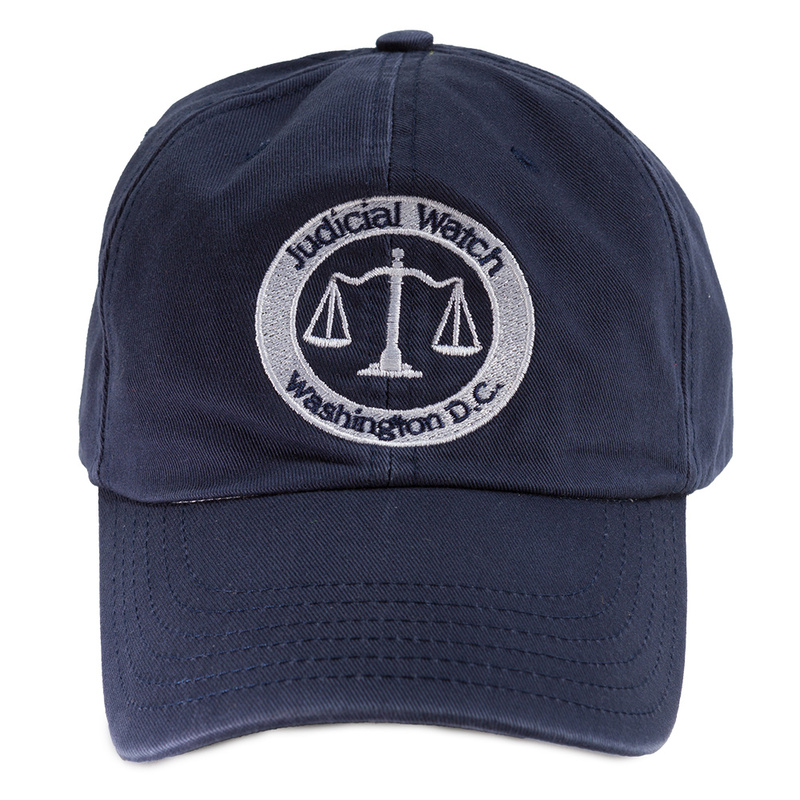 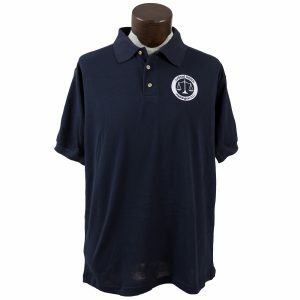 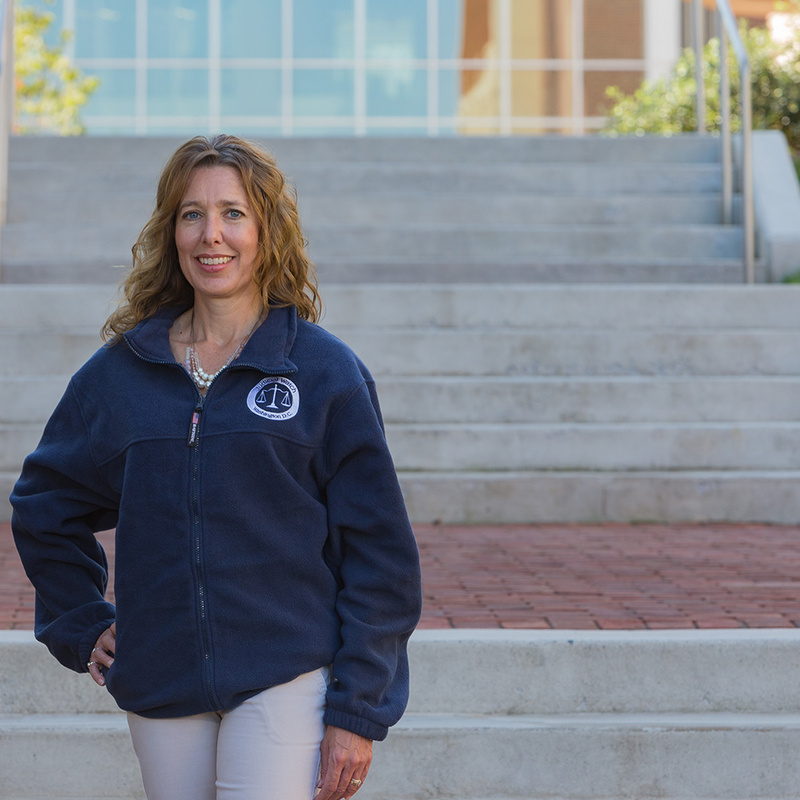 Show your support for Judicial Watch and look good too. 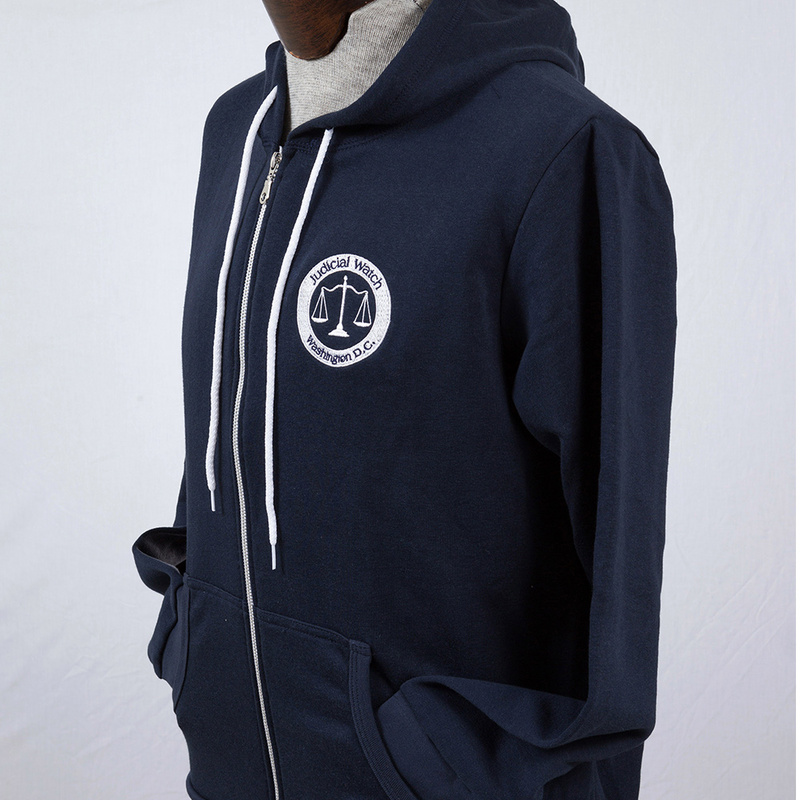 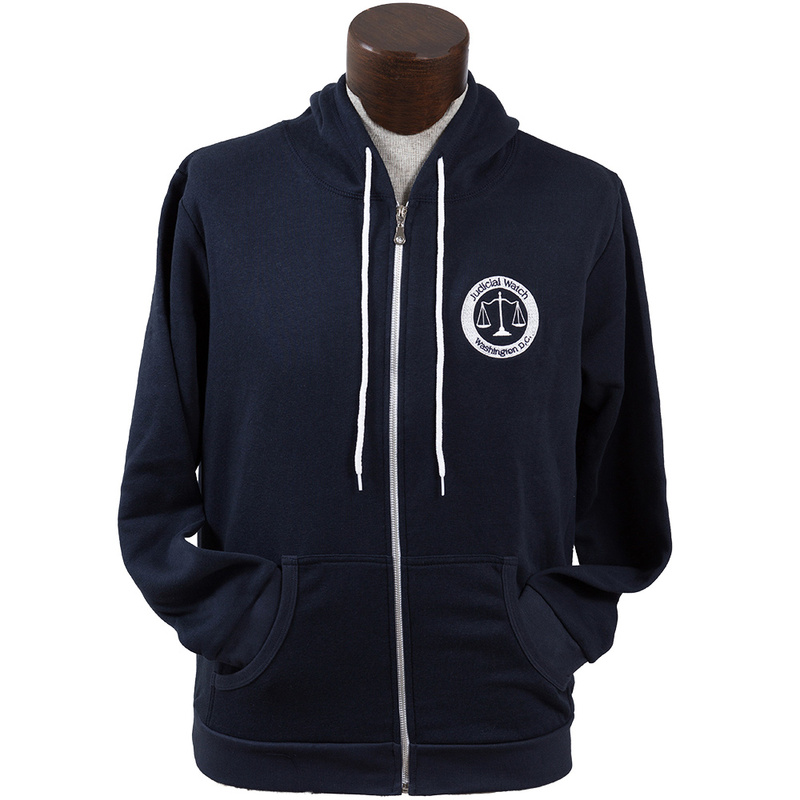 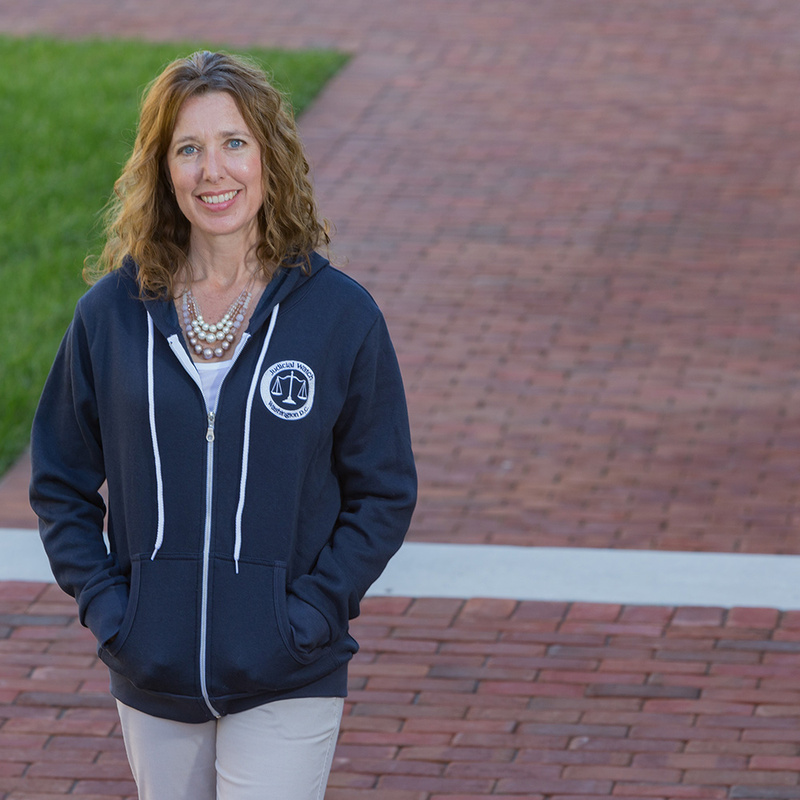 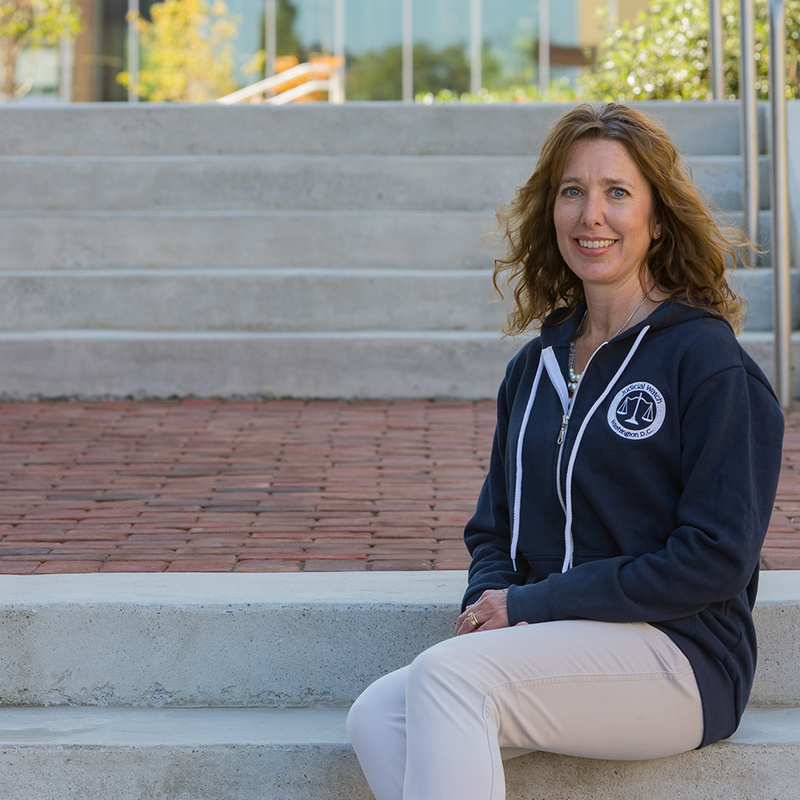 This Made in the USA full-zip hoodie is super comfy and stylish. 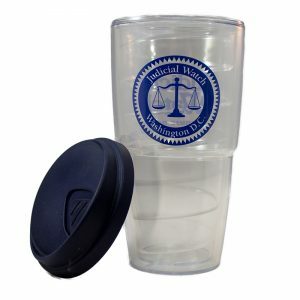 Material is a 7 Oz. 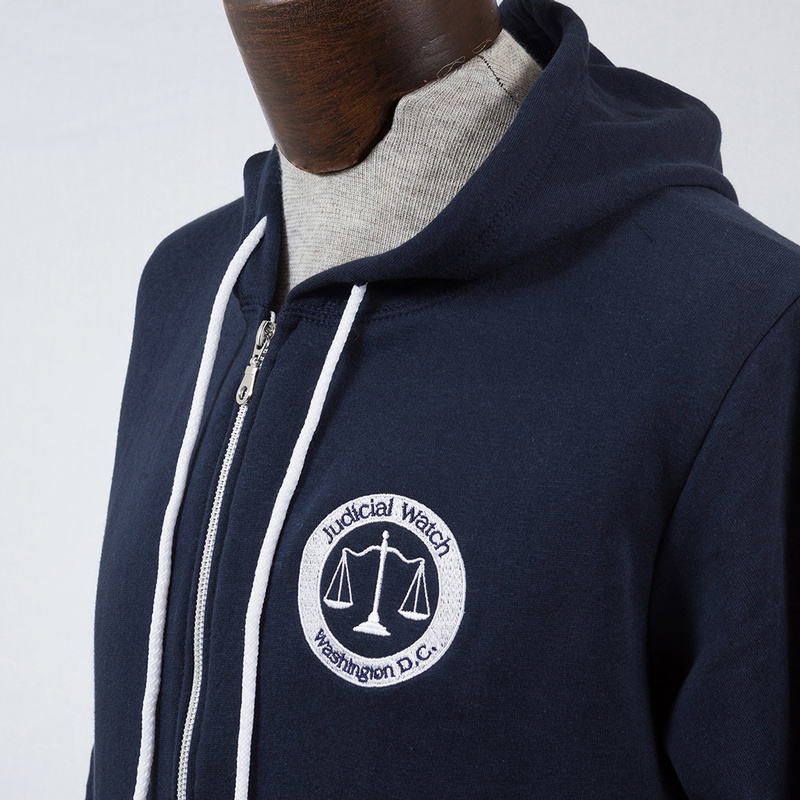 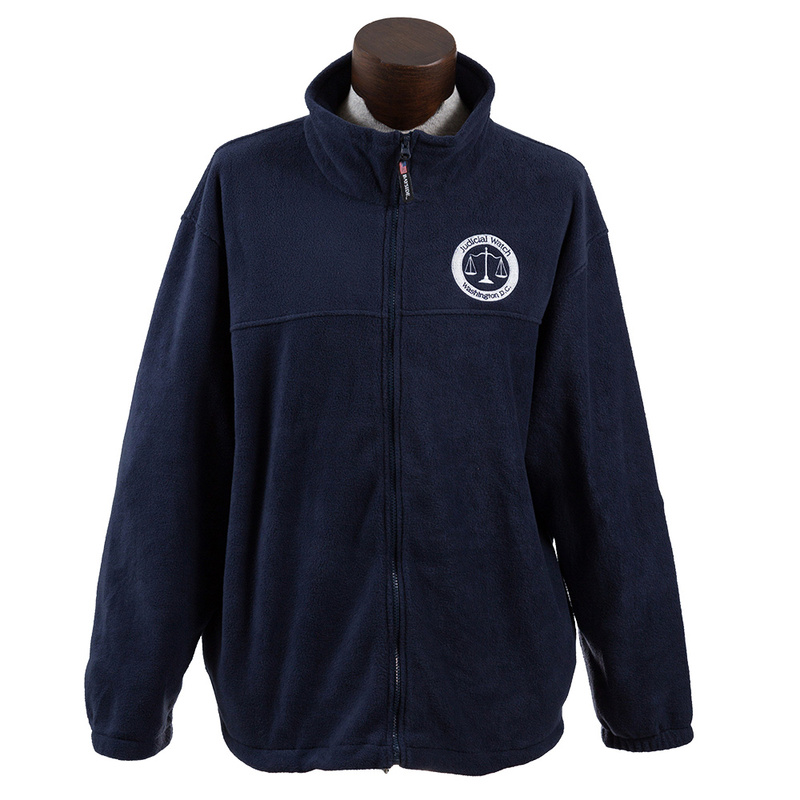 80/20 blend (cotton/polyester), with contrasting zipper and drawstring.